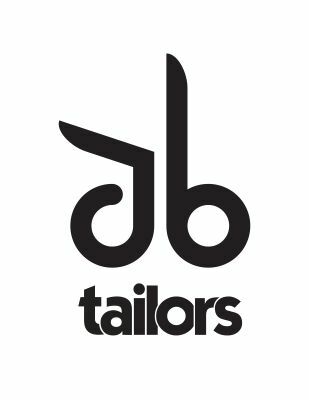 J B Tailors is a clothing brand from Ahmedabad itself. i dint get any brief from client because they want me to design anything that's comes in my mind. after 2 hours of thought process and photoshop i came up with this logo. The idea is really cool but right now it fails to deliver. The symbol is hard to get right away. I guess more tweaking is what it needs. I agree with M@, Arial Rounded is a very basic and unoriginal font and it doesn't do justice to the potential of your logo. I think the JB symbol is very clever and regognizable enough. I would keep it as is. The font definetaly needs to change though.